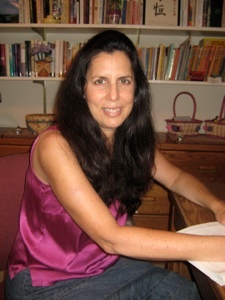 Annie is a credentialed teacher and experienced tutor who has dedicated years to helping students of all ages succeed in school, especially in mathematics. 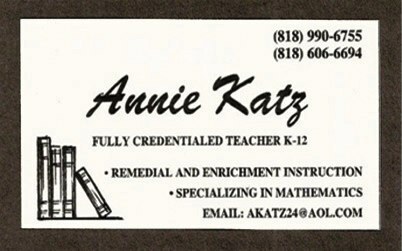 Her home based tutoring business in Sherman Oaks, CA has allowed her to help many students for over 20 years. Through this website you will learn about her background, her services, and her fans. She hopes her work continues to reach and support many students and their families.